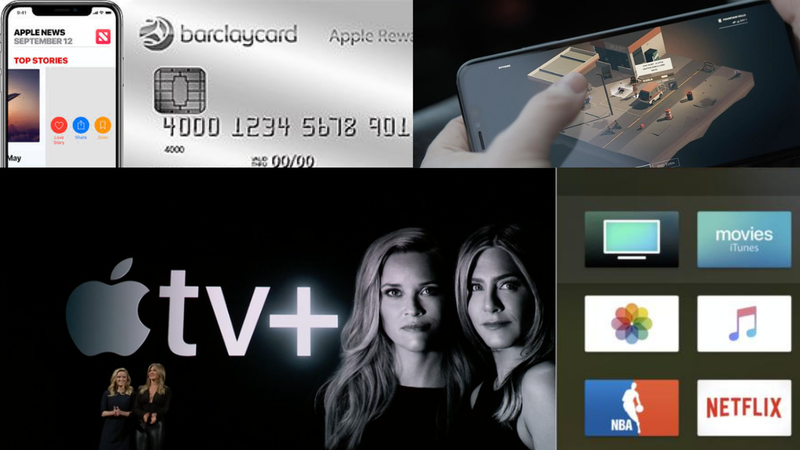 In the Apple Showtime event, the company has announced to provide new services. This Apple Show Time Event was organized at the Steve Jobs Theater. The Apple event started by Apple CEO Tim Cook. Tim Cook announced a new service called Apple Card. If you sign up using the iPhone, then you will be able to use Apple Card worldwide. You do not have to go to any bank to use Apple Card. You will get the full account of the cost you spent on the Apple Card. To get the support of Apple Card, you have to send a message and you will get support from this. It has been done with machine learning to see transaction history better. There are different types of categories in it, through which all your expenditure will be shown. Your Transactions in Apple Cards will be displayed through the History graph. You will also get rewards if you use Apple Card. Every time the Apple Card he gets cash back. Apple named it Daily Cash. According to Apple, the Apple card can be used on any shopping store or coffee store. You do not have to pay any late fees on the Apple card nor give an extra charge. No penalties will be charged on the Apple card. The company has partnered with Goldman Sachs for Apple's card. Apart from this, there is also a partnership with MasterCard. According to Apple, Apple Card is private as well as secure. With Apple Card, you will be given a unique number and will protect you through the code of security. According to the company, Apple Card Privacy is built keeping in mind. Apple will not know where you are spending your money. No such information will be available on Apple's store. Apple has also claimed that Goldman Sachs will not use any of your information for advertising. 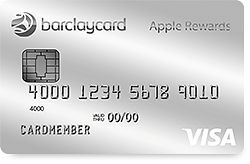 Apple Card will be launched in the next few months in the US. Apple CEO Tim Cook also presented Apple TV Plus. According to Apple, Apple's original content, i.e. film and series will be seen. Apple company has partnered with Hollywood legendary filmmaker Steven Sleppberg for Apple TV Plus. During this event, Steven Spielberg was also present. Oprah Winfrey has also participated in this event. And they will see their shows on Apple TV Plus. 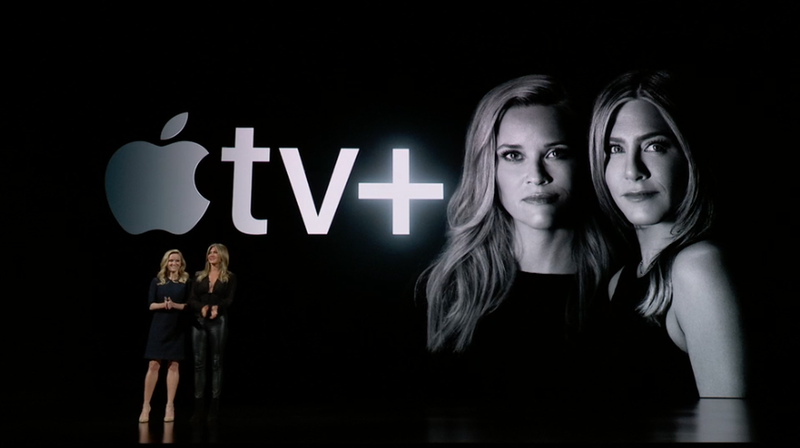 Apple has launched Apple TV plus Show in over 100 countries. Apple has launched a new TV App. Apple TV App on Demand TV Channels option will also be available. Apple TV App has supported HBO and many streaming apps. Amazon Prime Video is also supported in this. Apple TV App will be like a one-stop shop, where you can find online streaming apps like this. 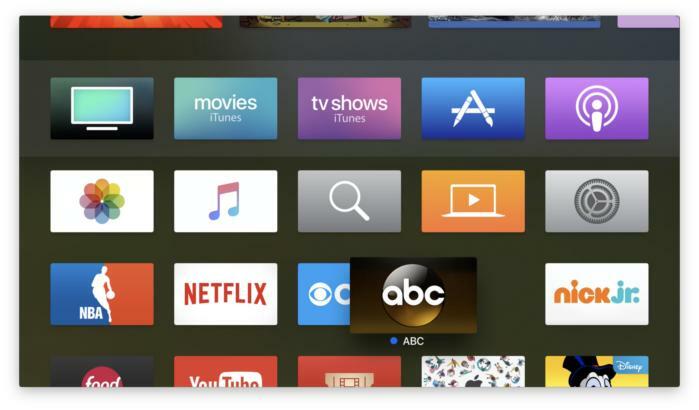 Apple TV App's user interface has also been altered. Apple CEO Tim Cook claimed that Apple News is the number one news app. Apple TV can personalize news in App. Apple TV App will be supported soon in more than 100 countries around the world. Apple News Plus has been launched by Apple, which will provide the option of the magazine. According to Apple, it has been supported by 3,00 magazines from around the world. These will include sports, fashion, food, traveller, and many Catagory magazines. Apple News Plus will be based on subscription, i.e. you have to pay for it. The special thing about Apple News Plus is that all the magazines will be specially designed for Apple News Plus and it has been done a great effort to make it interactive. Graphics design has been paid a lot of attention. Apple News Plus will support newspapers like LA Times and The Wall Streat General, according to Apple, the advertisers will not be able to track you. Apple News Plus can subscribe by giving it $ 9.99 per month. With this, the company has also provided the Family Sharing Option. That is, any family member can use it on the iPhone. Apple News Plus is free for a month. Initially, Apple News Plus has been launched in the US and Canada. 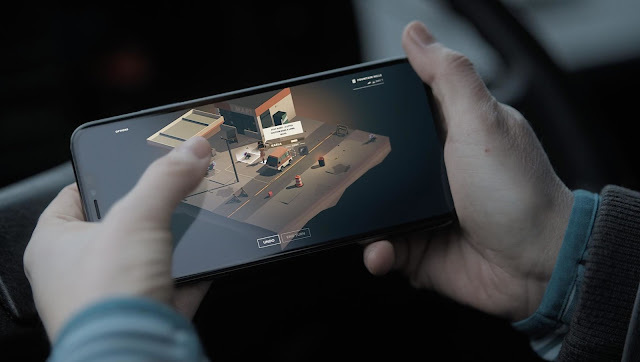 It will be launched sometime in Australia and the UK. Apple Arcade is a Gaming Subscription. It will be used in many different ways in the iPhone, including Apple's Laptop and Computer. This is a subscription-based service. Apple Arcade Service will only be available on the App Store. For this, a separate category has been prepared on the App Store.